In 2018, Fiona Stanley Hospital had a business case approved to develop a Family Birth Centre within the footprint of their maternity wards, with a planned launch in 2019. 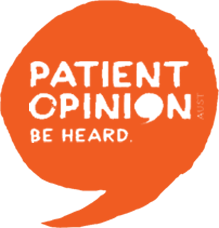 The Health Consumers’ Council has been partnering with Fiona Stanley Hospital to ensure women and families have a say in how this is developed. 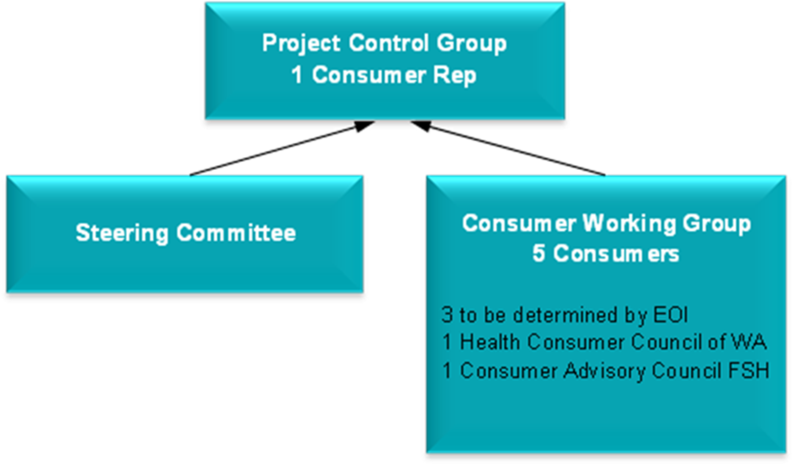 The members of the consumer committee are: Kylie Ekin, Lesley Pacuzzi, and Kelly Evans who is also on the steering group. Pip Brennan from Health Consumers’ Council and Kerry Mace from the Fiona Stanley Hospital Community Advisory Council is also on this committee. Meetings have been held fortnightly to ensure this project progresses! Progress is being made with the fitout moving forward and the Family Birth Centre is expected to open in the middle of next year. There will be a team of midwives with one lead midwife. The bed will NOT be the centre of the room, and what has been recommended is a dynamic positioning cube that will double as bed once the baby is born. A workshop was convened on 4th August 2018, in order for women and their families to identify design principles to guide the fit-out of the new family birthing centre. In addition, a consumer survey was developed by the Health Consumers’ Council to capture feedback from those who would not be able to attend on the day. The survey was posted on HCC’s Facebook page, reached 4,033 people and was shared 33 times. A total of 129 responses were received before the survey was closed on 1st August 2018. See a copy of the survey results here. The questions mirrored those that were asked at the face to face consultation session held on 4th August, which captured feedback on The report from the consumer consultation is available here. Describe how you would like the centre to feel? Describe how the centre looks that delivers that feeling? Facilities – What would you want to be able to do in the centre? Programs – What kinds of support before or after labour would you like to access? The project will now progress with a Consumer Working Group to be convened. Pip Brennan from Health Consumers’ Council and Kerrie Mace, Chair of the Fiona Stanley Hospital Community Advisory Council will sit on the committee, and there are three consumer places that have been filled.